To get the most benefit from your nighttime skin care routine, you must be using the right products and apply them in the right order. 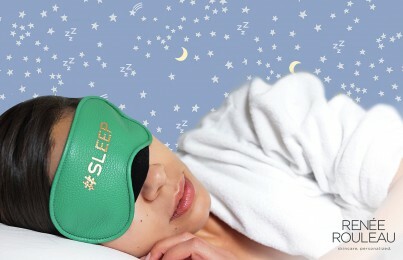 This will give you the best results to create the most improvement in your skin while you sleep at night. It’s called “beauty sleep” for a reason. 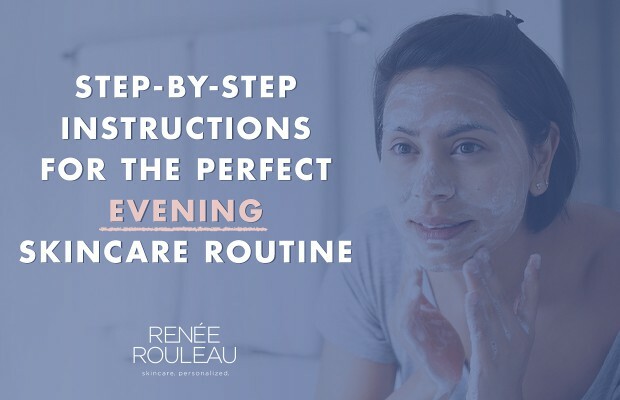 In this post, I’ll guide you through the perfect nighttime skin care routine for applying all of your products along with reasons why each step is so important in your quest for healthy, glowing skin. First, here are some general guidelines for your nighttime skin care routine. After you wash your face, you have a 60-second window to get your toner on before moisture evaporation occurs. Your nighttime skin care routine is all about repairing your skin while your morning routine is mainly about protection from the environment. Are you guilty of getting lazy at night and not tending to your routine? Try to do it earlier in the evening, just after the sun goes down. Facial oils are not ideal to use in the morning to avoid interfering with the daytime protection you need from your sunscreen. Skin oils in their pure form may dissolve your sunscreen throughout the day, similar to the way that your natural oils can. Use products for your nighttime skin care routine that are made for your unique skin type. I believe there are nine different types of skin. Did you know that your skin function changes in the evening? Read what’s happening with your skin during daylight hours here. In what order should I be applying products during my nighttime skin care routine? Your skin has been wearing sunscreen and/or makeup all day. Your skin has secreted sebum (oil). You’ve been unknowingly touching your face all day transferring bacteria to your face. 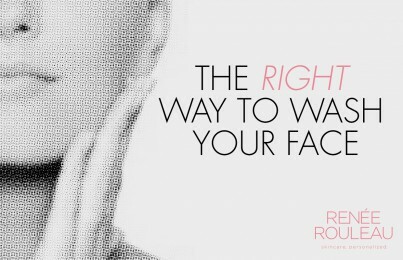 It’s thought that the face is the dirtiest part of your entire body. NOTE: If you use a cleansing oil, cleansing balm or do the double cleansing method, you might be doing something wrong and you need to know what it is. Read about it here. Recommended makeup-removing cleansers: Vitamin-Infused Cleansing Emulsion, Soothing Aloe Cleansing Milk, and Rosemary Mint Cleansing Milk. Many people, including myself, like to do a mask as part of their nighttime skin care routine. A mask is very beneficial for resetting the skin especially if you’ve been on an airplane, wearing more makeup than usual, had one too many cocktails, been out in the sun and pollution, or getting blemishes. After cleansing at night, you’ll apply a facial mask and leave on for 5-20 minutes. Rinse and proceed to the next step. What kind of mask is best for my skin type? You can read more about the different types of facial masks and their benefits. Note: A mask can give even better results if you’re exfoliating the skin after cleansing and before applying a mask. The Triple Berry Smoothing Peel is incredible for smoothing the skin and also increasing the effectiveness of your nighttime products. If you’re using an exfoliant prior to using the mask, be sure not to use any other exfoliating product on the same day. Wipe over the entire face and neck. Leave damp (don’t let it dry!) and immediately proceed to the next step. Recommended alcohol-free toner: Choose one for your skin type from this collection of toners. 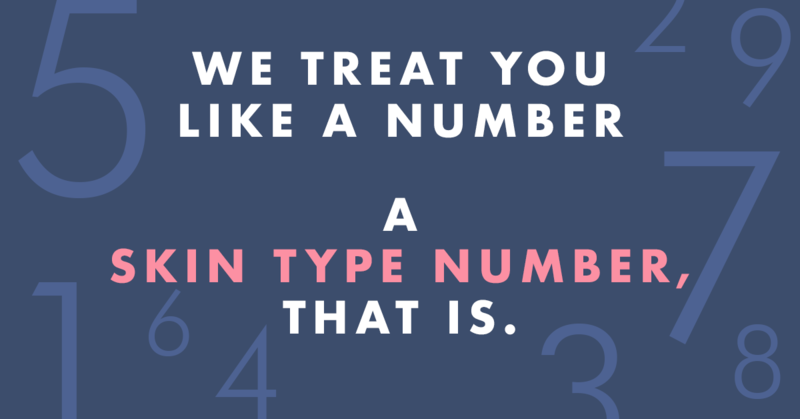 Learn five reasons why you need to use a toner. If you want to increase the results from your nighttime skin care routine, using a specialized serum at night will go a long way. Since your skin’s permeability is enhanced at night and serums have a small molecule to penetrate through the cell membrane, you really should be using one. 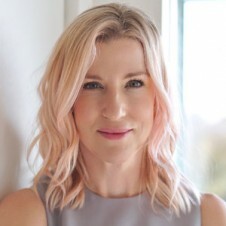 One that you get from reputable and ingredient-focused skin care brands should have effective percentages of active ingredients to create positive change in your skin. It’s best to apply the serum and let it absorb for 60 seconds before applying moisturizer. What kind of serum is best for my skin type? 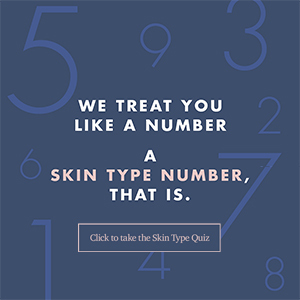 You can take this Skin Type Quiz to find your perfect serum. I don’t believe there is really such thing as a “night cream” as some companies like to promote. In my opinion, a moisturizer for nighttime use is simply one that doesn’t include sunscreen. They don’t have to be greasy or heavy (it’s a myth that the heavier it is the better it is for wrinkles) but it does need to be for your skin type. I’m a skin type #2 so I like using Sheer Moisture Lotion but sometimes in the winter I need something with more emollients so I’ll use Hydraboost Rescue Creme. See this full collection of moisturizers. I’m a huge believer in using a nourishing eye cream, especially as part of your nighttime skin care routine when you’re not having to deal with sun exposure or wearing makeup. After all, the eye area is the very first place on the face to show the signs of aging in the form of lines and wrinkles. For remove dryness to make the under eye area appear smoother, apply a thin layer of an exfoliant underneath your regular eye cream. Overnight Eye Serum is very gentle and safe to use and can make a big improvement in softening lines. Use the same way in the morning by wiping away the area you want to treat before applying your favorite blemish treatment. Night Time Spot Lotion is a powerful one to use while you sleep. For dry skin types (like skin types #7, #8 and #9) and for those in climates with low humidity, a skin oil can be a great way to provide a protective seal over the skin to prevent moisture evaporation. It’s essential that you use a facial oil in this order in your routine and NOT anytime before. Many people are using their facial oils wrong and here is why. Step 9: Hang your head upside down for three minutes. Get details on my favorite three-minute nightly trick to ensure your skin glows. I do this faithfully and consider it an important part of my nighttime skin care routine. Frequently asked questions skin care routines. Can I use the same cleanser both in the morning and at night? Yes, if you don’t wear makeup during the day (and you should be as I mentioned above), then you can use a gentle foaming cleanser twice a day. When should I use a home skin care device? Generally at night is when people have more time to tend to their skin so that’s probably best but it really depends on the tool. Follow the instructions for use or just apply some common sense. Read my review of 10 skin care devices. In summary, if you use the right products, apply them in the right way during your nighttime routine, you should get the very best results for your skin. If you need expert advice, you can schedule a virtual consultation with an esthetician. What should my routine be like in the morning? 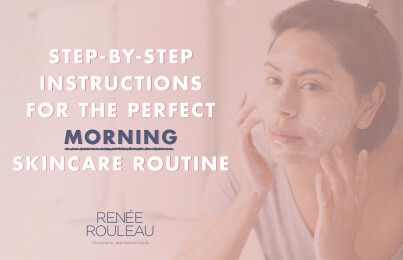 Read my step-by-step instructions for the perfect morning routine. Hi! I have been using the Soothing Aloe Cleansing Milk since July 2009. It doesn’t completely remove makeup – at least, not on the first attempt. And, even on the second attempt, Soothing Aloe Cleansing Milk *still* doesn’t remove all of it. I don’t know about others, but, when I swipe my face with my toner, I expect the cloth to be virtually makeup-free. If one is wearing sunscreen, primer, concealer, color corrector, foundation, bronzer, powder, eye shadow, eyeliner, mascara, brow tint, and a setting spray, Soothing Aloe Cleansing Milk isn’t going to completely dissolve and remove all of that. One needs to use a good cold cream first, then, follow with Soothing Aloe Cleansing Milk. Hi! Sorry to hear the Soothing Aloe Milk isn’t fully removing your makeup. Make sure to massage it into dry skin first to break everything down, then wet fingers and continue to massage. If you’re wearing heavier makeup like primer etc., I recommend trying our Vitamin-Infused Cleansing Emulsion. It’s a bit richer and able to break through more heavy-duty products.